Soft Luggage – JONCO Industries, Inc. 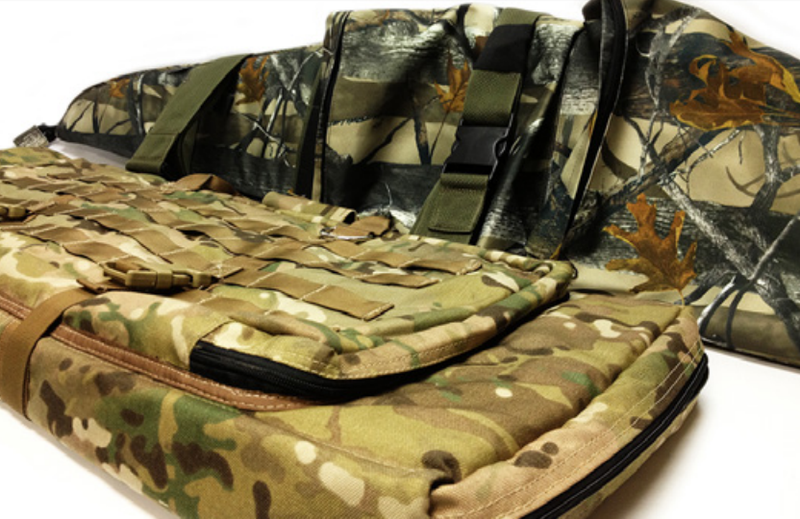 When considering the many types of soft bags available, size, function, weight, additional accessories, cargo and type of travel all help to determine what bag is best suited to a given situation. 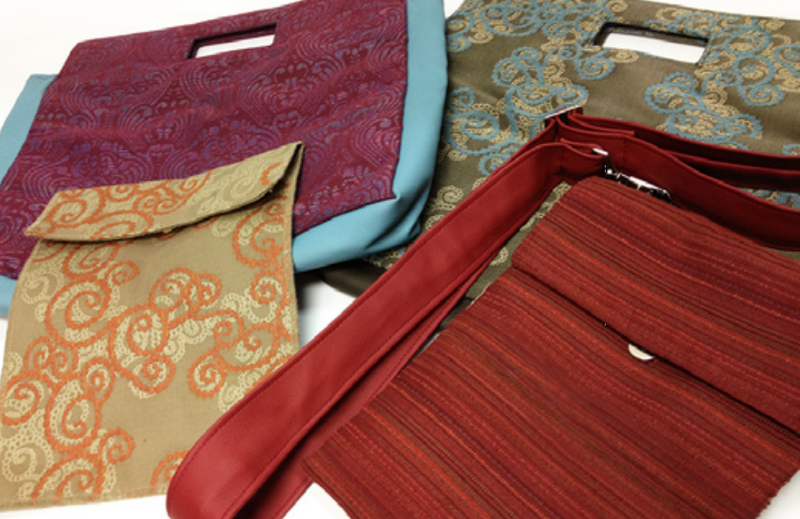 Although the amount of give varies, flexible fabric allows bags to be packed slightly above normal capacity. This particular type of luggage is also relatively lightweight as compared to its rigid counterpart. Soft luggage is often used for carry-on baggage as its adjustable shape can more easily fit in overhead bins. Most soft luggage designed for this purpose is made to fit airline size limitation guidelines. Sizes, however, are extremely variable, and large soft bags are also available. For example, large soft luggage is often used to transport exhibits for trade shows. Sporting, travel, electronic and medical industries all frequently use this flexible baggage, as do individuals. The use of backpacks, for example, is seen in schools throughout the world. While manufacturing processes differ between companies, soft luggage always begins with a general design scheme. A computer-generated or hand-drawn design lays out the guidelines for creating bags. After a design is finalized, the fabric is measured and cut. Small or custom sewing orders may use hand cutting, while larger orders more often use automated cutting tables. The fabric is sewn or welded together. Commercial and industrial-grade sewing machines should be used as heavy materials or thick seams may damage lower quality machines. Folded seams or foam padding between layers can be added to soft luggage to give a more definite shape and prevent the sides from collapsing inward. Zippers or other clasps are added at this stage as well. Metal or plastic clasps, handles and frames may be added to soft luggage, though this adds weight. Most of the hardware on luggage is manufactured separately and simply applied during production. Because soft luggage lacks solid support, sturdy materials such as canvas, thermoplastic elastomers, nylon, vinyl, leather and other woven fabrics like cotton are used to provide some protection for the contents of a bag as well as to ensure its longevity. With the use of abrasion and water resistant fabrics, soft luggage offers many of the same protective abilities as hard luggage as well as some advantages over it. Soft Luggage Soft luggage is any device composed of flexible or semi-flexible materials that is designed to hold and protect items for ease of transport. Duffel bags, backpacks, soft-sided briefcases and garment bags are all part of this category.